Owning a small business is a dream come true for most of us. But what happens when uncertainty seeps into that dream? If you think you’re alone in that feeling, don’t worry—because you’re not. Uncertainty happens to everyone no matter if they’re living the dream or on their way there. Anytime something becomes comfortable to us, uncertainty will inevitably find it’s way. So what should you do about it? Essentially, it comes down to two options. I won’t even spend time going over the possibilities of fearing uncertainty, because we all know that fear doesn’t lead to productivity. Embracing uncertainty is easier said than done, but thankfully we were instilled with one tool to combat it; reflection. Reflecting on the past can help us remember the other times you faced uncertainty in the past and came out for the better. Reflection can also help to identify uncertainty when it starts to come back. Identifying uncertainty provides a concrete thing to wrap your head around so you can take care of the problem sooner. Once you have identified uncertainty, then that you can start embracing it. But what does embracing uncertainty look like? 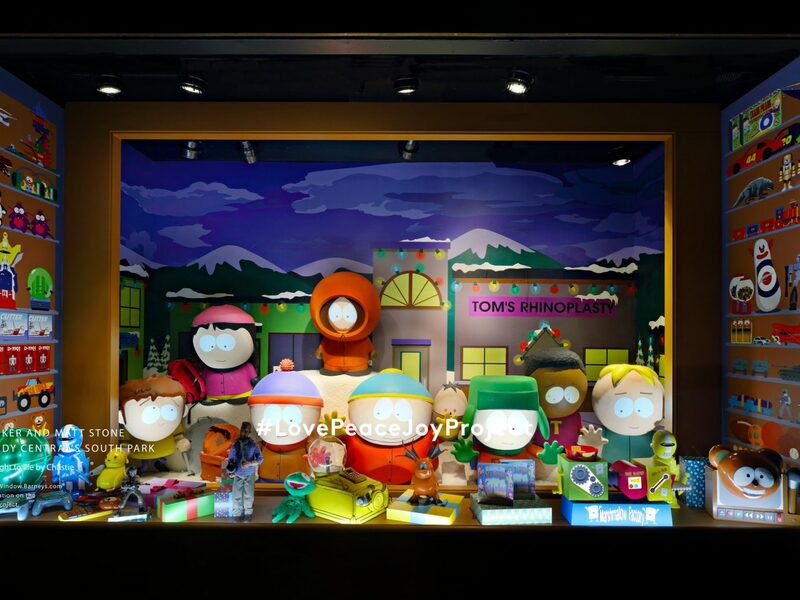 Well, it looks a lot like how a child plays. Embracing uncertainty releases your inner child, and although the feeling of unfamiliarity may be uncomfortable at first, it is what made us into the people we are today. Trial and error, trying something and having the world as our playground with infinite things to learn can be more exciting than uncertainty is frightening. At the end of this process you can go back to doing what you love! Life is a cycle of ups and downs and it’s getting through the downs that make the ups so much better so you can go back to doing (and enjoying) what you love. If you’re interested in more information on this topic, check out this blog. 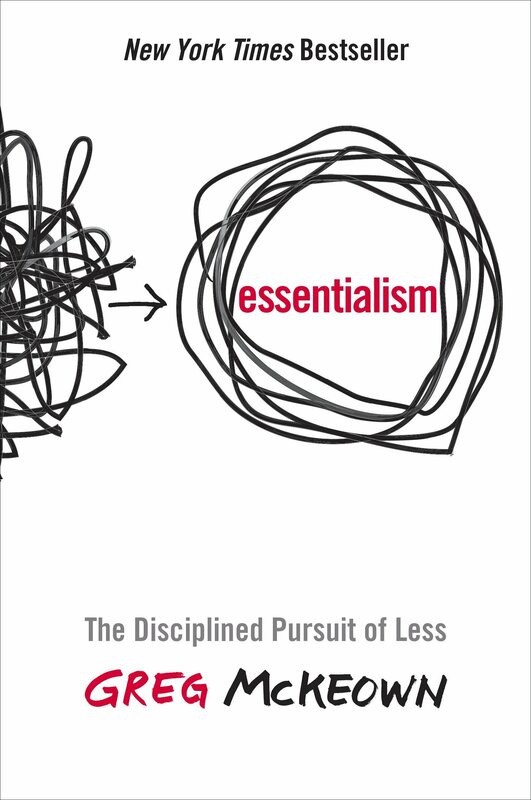 Check out editor of American Quilt Retailer Heidi Kaisand’s favorite self help books. 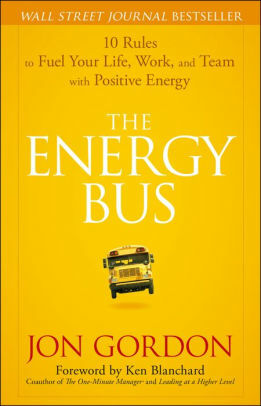 The Energy Bus by Jon Gordon. If negative thinking gets in the way, follow these ten steps to transform your thoughts into positive ones. Included with each step are insights from Gordon on how he was able to overcome obstacles. 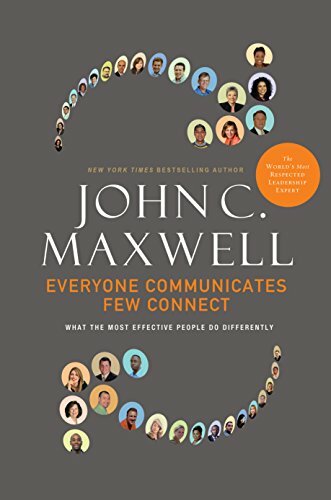 Everyone Communicates, Few Connect by John Maxwell. Some people are able to connect with others. But as it turns out, anyone can learn how. This book outlines out how to become successful by simply connecting with people. 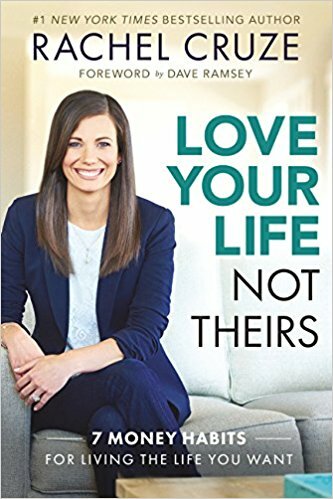 Love Your Life, Not Theirs by Rachel Cruze. Learn how to live your life within your means in this financial self help book. Cruze walks readers through a variety of financial topics including prioritizing, giving, and planning for the future. 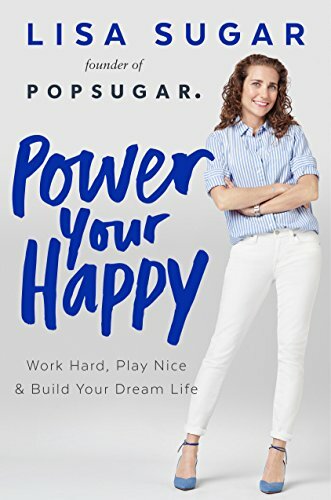 Power Your Happy by Lisa Sugar. Lisa spends her days writing reviews for POPSUGAR, so you know this is going to be a fun read. 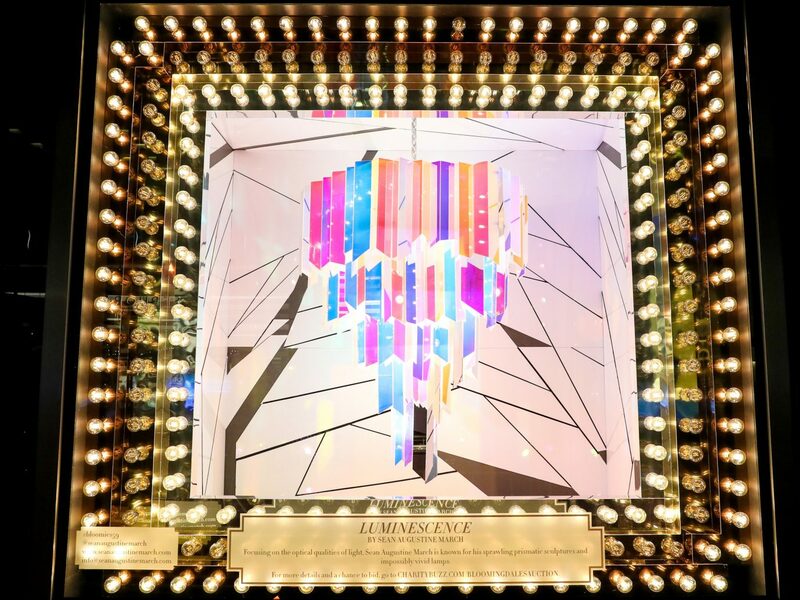 Learn how to live your life fabulously while also having time for what’s important to you. 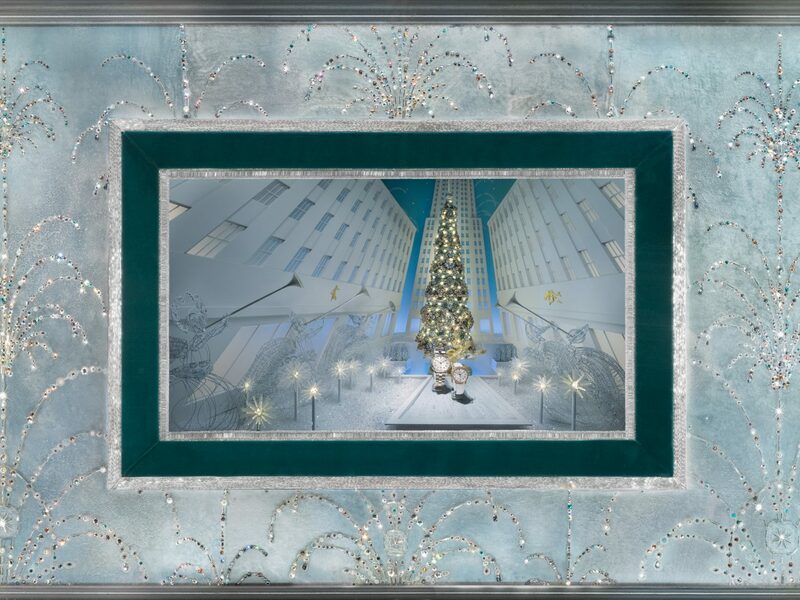 The Miracle Morning by Hal Elrod. What if you woke up one day and your life was transformed? What does that life look life? 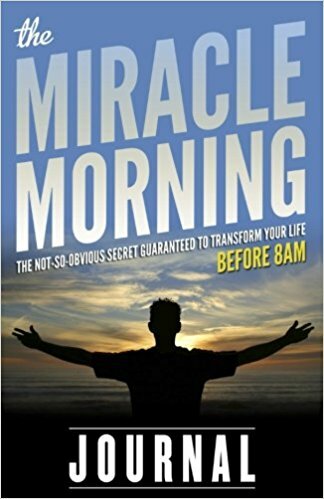 The Miracle Morning shows that with just six minutes each morning you can do just that. 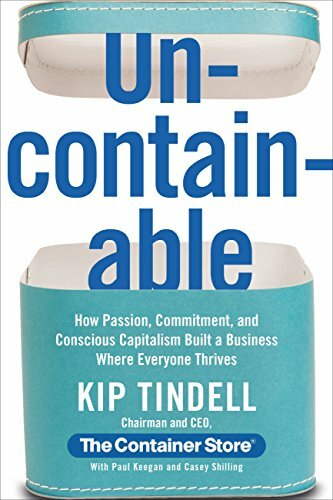 Uncontainable by Kip Tindell. In 1978, nobody could believe someone would sell an empty box. As it turns out, storage was an entirely untapped industry. 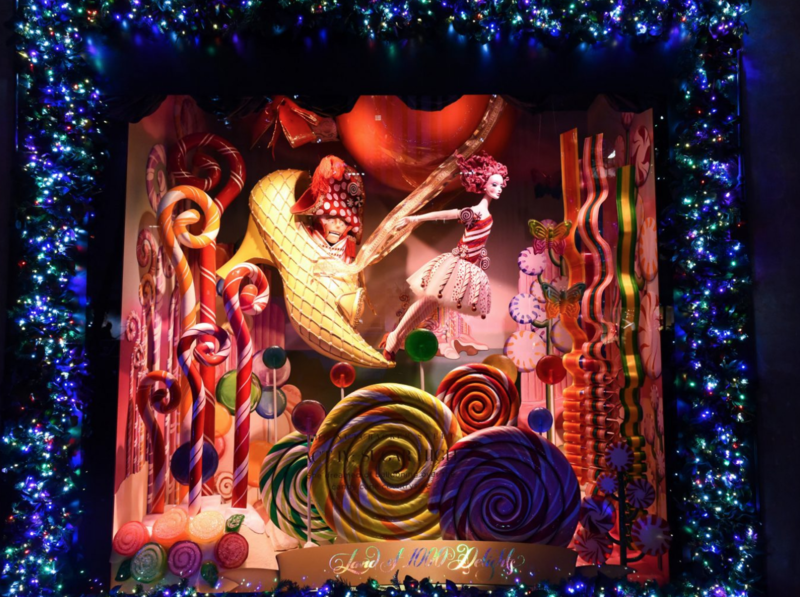 Read about The Container Stores’ success story. 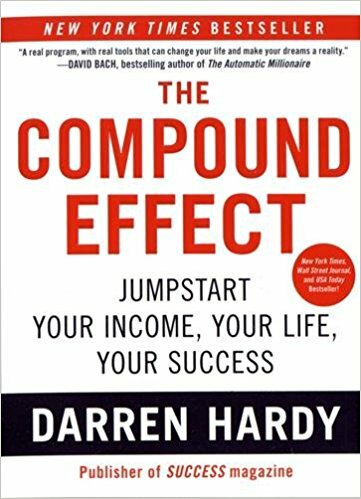 The Compound Effect by Darren Hardy. Written by the editor of SUCCESS magazine, read tips from someone who’s job is to be successful every single time. 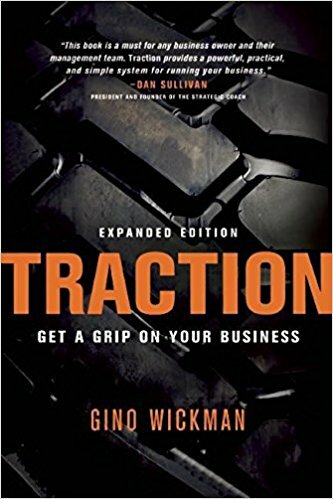 Traction by Gino Wickman. Tailored specifically to entrepreneurs, this book outlines how to take charge of your business through the Entrepreneurial Operating System. Comment or share with your friends to find out what books have helped them.